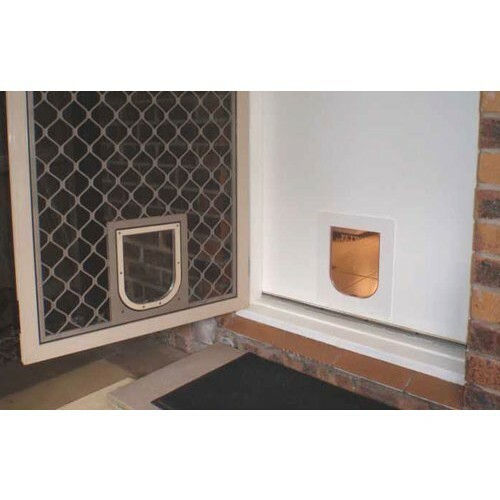 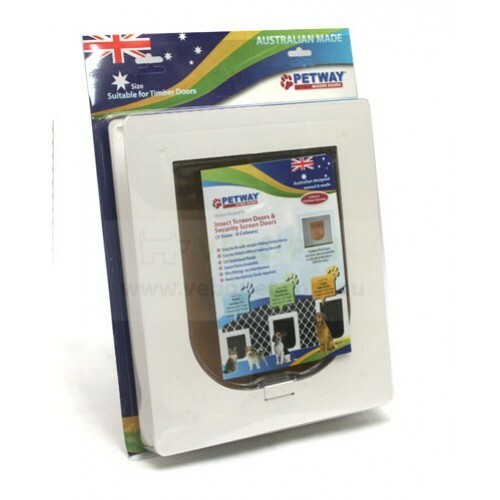 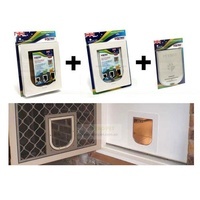 Petway timber door + security door combo pack. Comes in 2 sizes.. 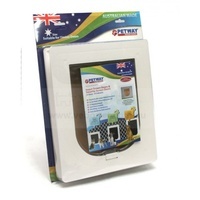 Designed to be installed on timber door or walls of thickness between 28-60 mm. 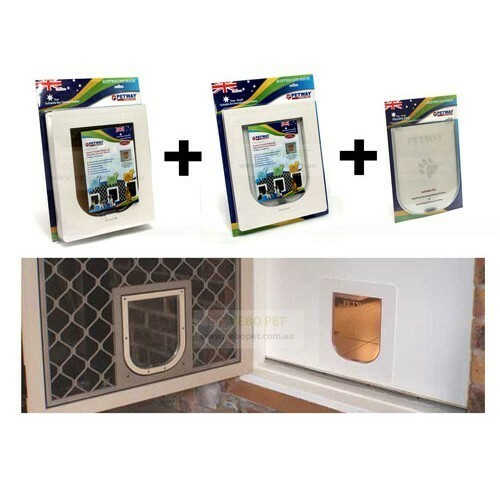 Similar products normally costs over $200 in shops. 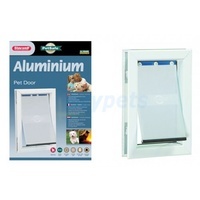 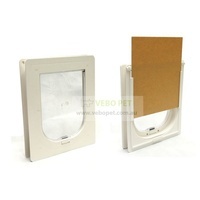 Small suitable for cats and small dogs such as Matlese, Miniture Schnauzers etc. 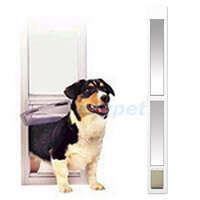 Medium suitable for small/medium dogs such as Staffies, Border Collies etc.